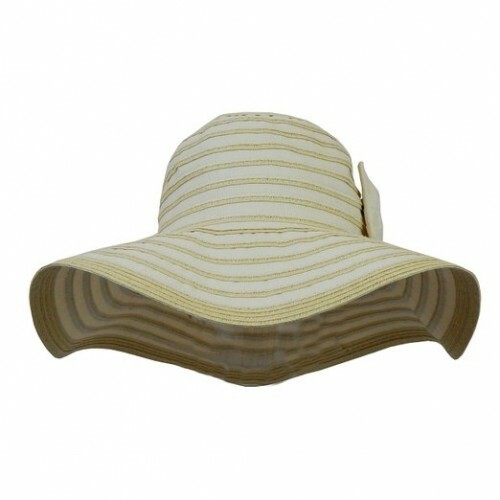 The floppy sun hat is a mandatory accessory during the summer not only on the beach but outside of it. These hats are hotter than ever and can perfectly complete a casual outfit for this summer. –	Match your floppy sun hat with your hair color for an interesting look. 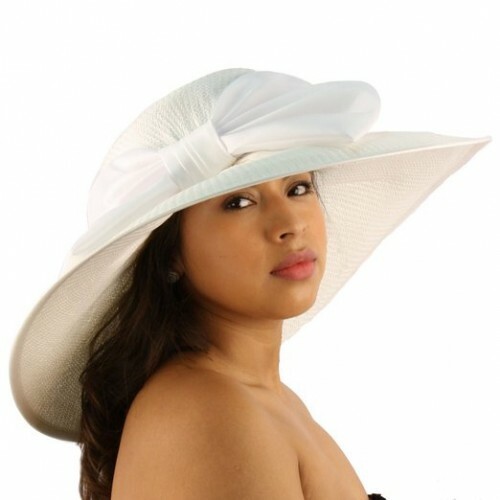 –	Pair your floppy sun hat with red lipstick and doll-like lashes. 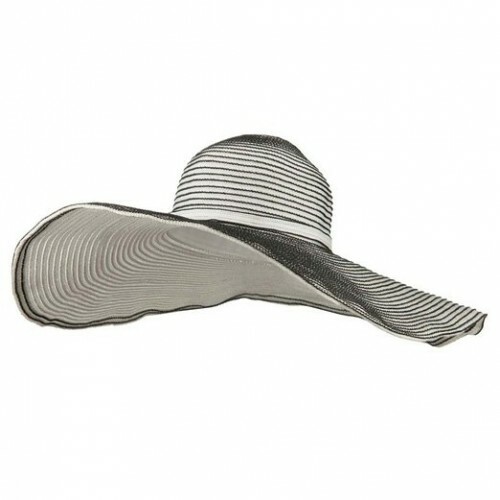 –	Wear this hat with all your casual outfits during the summer. –	Always wear it at the pool, at the beach, wherever you feel the need to, it will protect you from the sun rays, but also will protect your hair. –	Tie your scarf around your hat in a bow for a feminine and delicate touch. 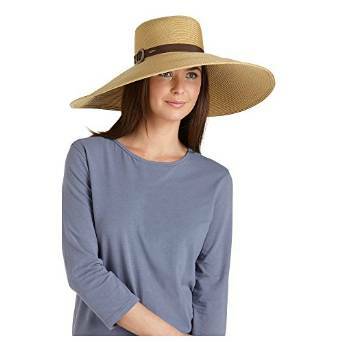 The most convenient floppy sun hats are the classic ones. They can be worn from a casual outfit to a special cocktail outfit. They have a high versatility so you can wear them with almost anything, which is for sure great. 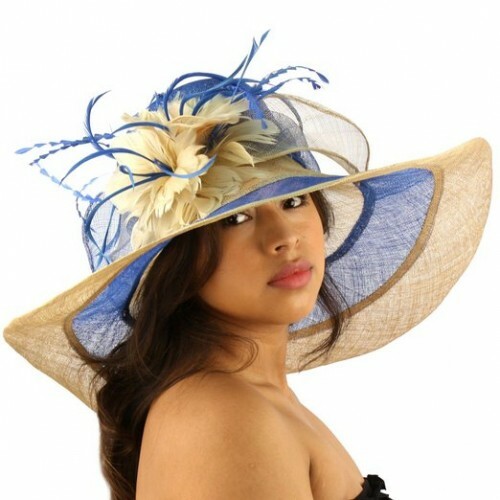 In this way, this type of hat can actually be an investment because you can wear it for many years forward. 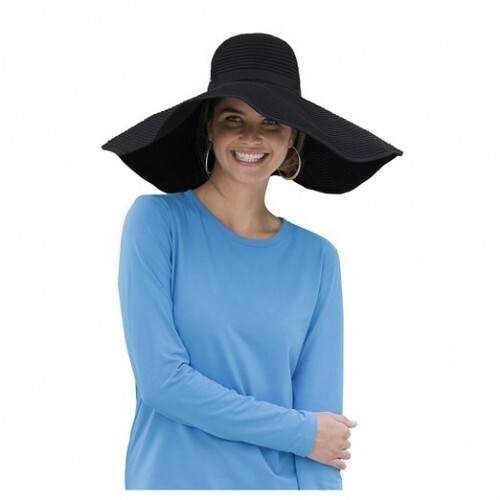 Wear a floppy sun hat on almost any occasion, they look super chic and also they will protect your face from the sun and keep you cool.